The Vista View experience gives you a great taste of the beauty of the Columbia River Gorge. 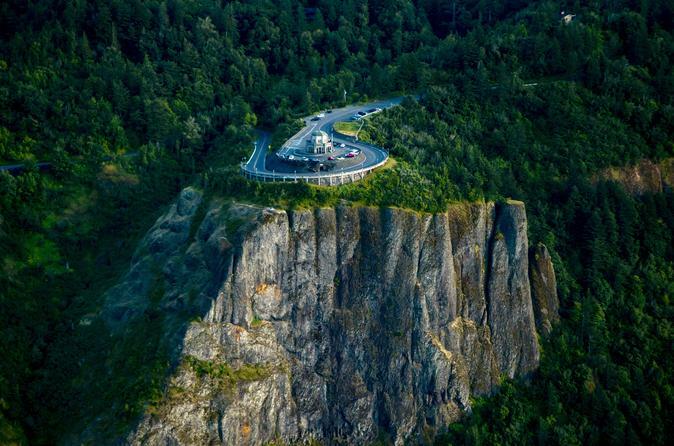 Take this memorable flight east through the Gorge toward the Vista House viewpoint atop of Crown Point to get a taste of the grandeur of this natural treasure. Believe us, you'll never forget it and you'll just want more.